It’s hard not to stick with Brandt Snedeker 14/1 again this week, especially if you are having him as an each way bet. We’ve tipped him three times this year and he’s been in the Top 5 in two of those events and at these odds he still represents good value. Brandt lead the field after day one with an opening round of 65 at the Farmers Insurance Open, but a second round 75 saw him slip down the leaderboard, but two solid 69s saw him take joint runner-up, showing plenty of guts along the way. 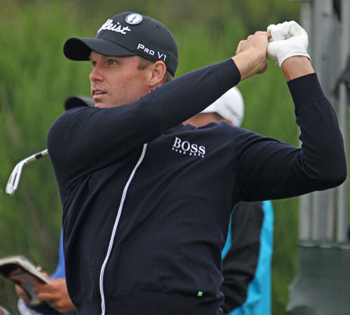 Nick Watney 16/1 is another player who had a solid display at last weeks Farmers Insurance Open, adding a Top 5 finish to the Top 15 finish he had in the Tournament of Champions at the beginning of the season in Hawaii. 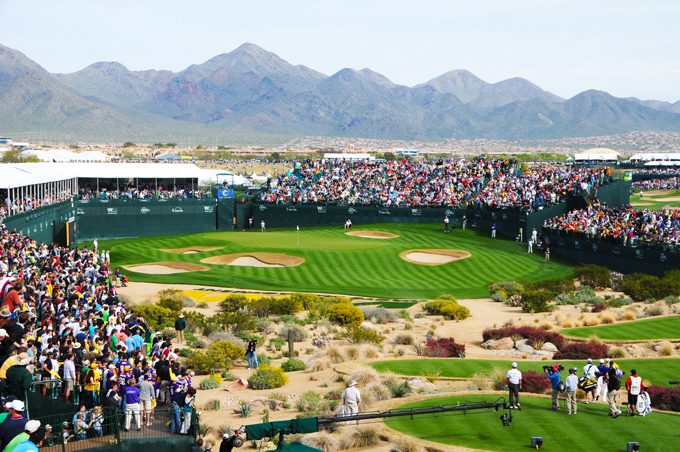 Nick had a Top 5 finish here in 2011 shooting rounds of 66, 65 along the way. Next up is 2010 winner of this event Hunter Mahan 28/1 who shot two final rounds of 65 to take the title that year. Hunter is another player who had a solid if unspectacular week at last weeks Farmers Insurance Open, but he did make the Top 15 and I feel he will challenge here this week. We did tip Josh Teater 66/1 at the Humana Challenge as our outside tip, but it seems we tipped him a week too early as he moved up the leaderboard with a final round 69 at last weeks Farmers Insurance Open to tie for the runner-up spot. Three starts and two Top 15 finishes so far this year sees the lad from Danville, Kentucky in confident mood and at good odds. 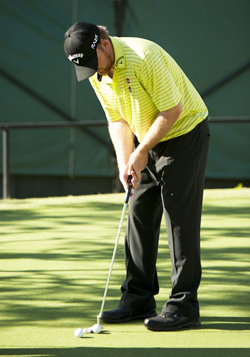 Although JB Holmes 66/1 missed the cut in last weeks event — his first tournament of the season, it would be hard to discount him in an event he has won twice in 2006 and 2008. 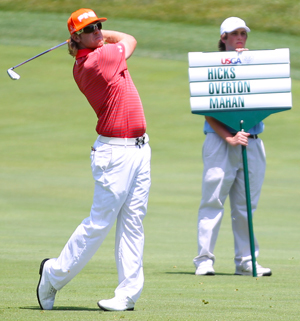 Those two wins represent his only wins on the PGA Tour, he’s also had another Top 5 finish in this tournament. Another past winner of this tournament is 2011 Champions Mark Wilson 80/1. We tipped Mark earlier in the year as he seems to enjoy the early season events, in fact all of Marks five wins have come in the first four months of the year. He has missed the cut in his last two tournaments but finished with a pair of 66s at the Humana Challenge after opening with a 77, so his game isn’t in that bad a shape. Hi everyone, it’s my first go to see at this web page, and article is truly fruitful for me, keep up posting these posts. Hi Glad you enjoyed it and good to hear that it fruitful for you.